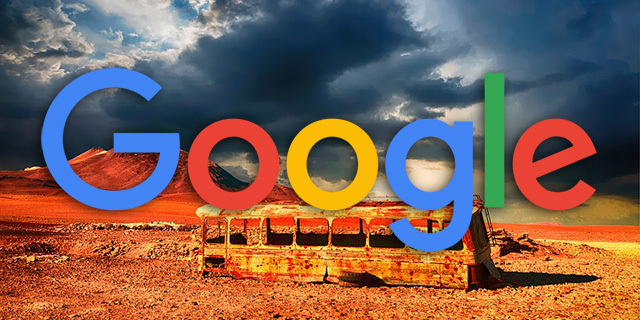 Google's John Mueller said that having a high shopping cart abandonment rate is not a specific issue with ranking in Google. It is not a ranking signal. Can a high rate of shopping cart abandonment have a negative impact on a site's search rankings? John Mueller responded on Twitter saying "no." He did add that "but what good are rankings if people don't buy?" True - true. But no, Google doesn't measure your conversion rates for organic search ranking purposes.